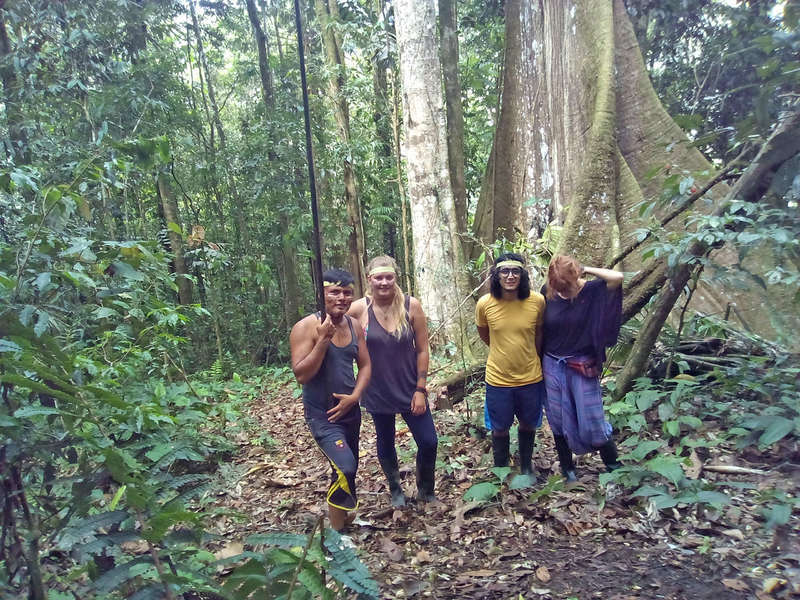 Our project is located in the exuberant Ecuadorian jungle. 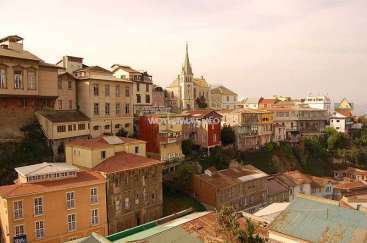 It is located one hour from the city of Puyo. 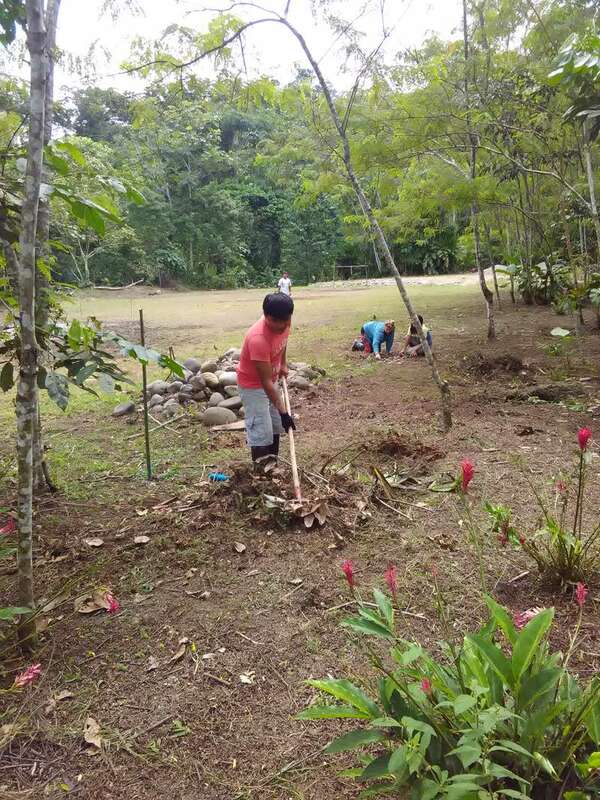 The objective is the construction of cabins, construction of trails, cultivation of medicinal plants. 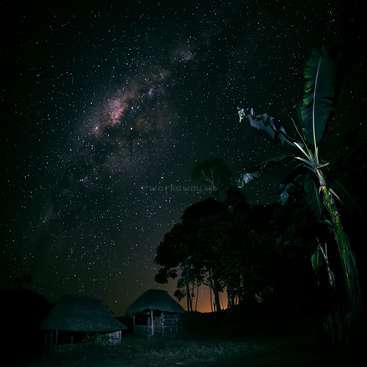 It is a cultural area of Kiwcha Indian nationality and there is an abundance of flora and fauna. The project is familiar to encourage tourism, agriculture in order to create a sustainable space. 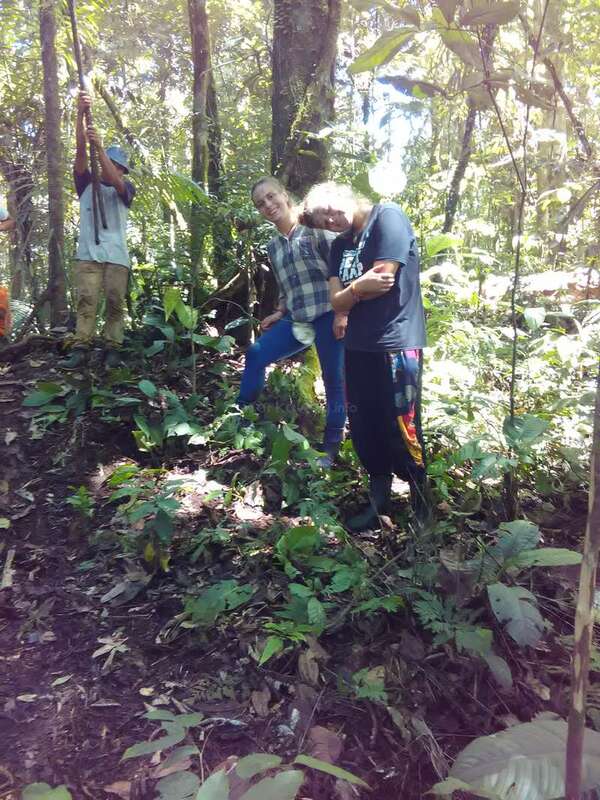 Nuestro proyecto se encuentra en la selva ecuatoriana exuberante. Esta situada a una hora de la ciudad de Puyo. El objetivo es la construcción de cabañas, construcción de senderos, cultivo de plantas medicinales. 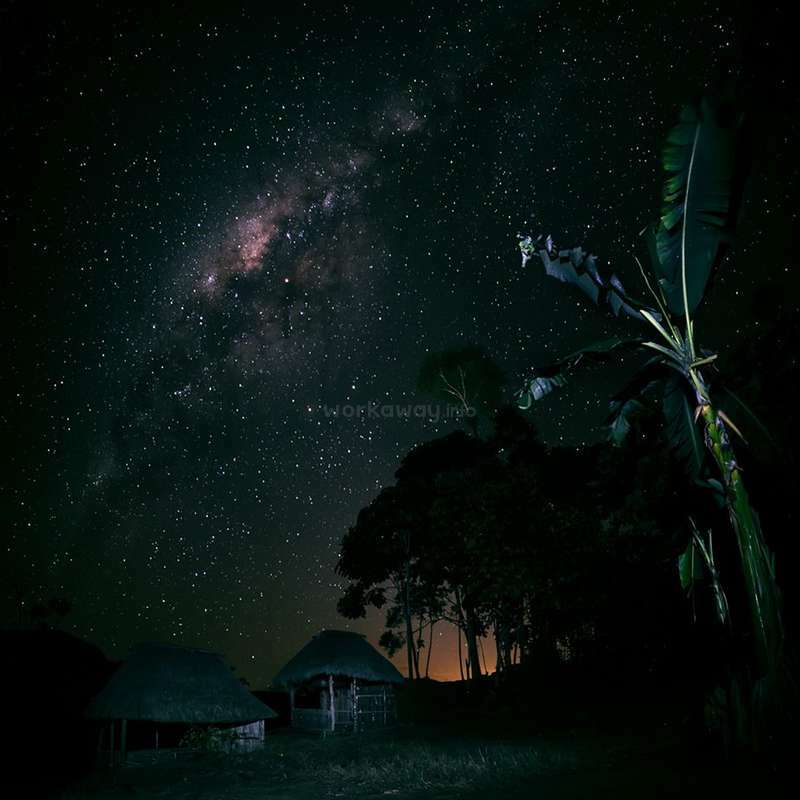 Es una zona cultural de la nacionalidad indigena Kiwcha y hay gran abundancia de flora y fauna. 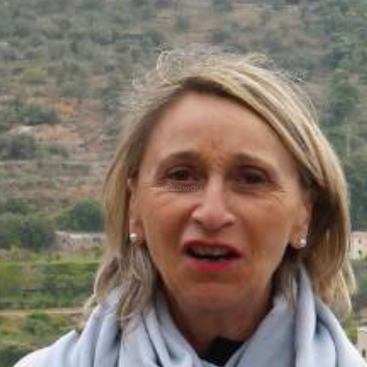 El proyecto es familiar para fomentar el turismo, la agricultura con el fin de crear un espacio sostenible. 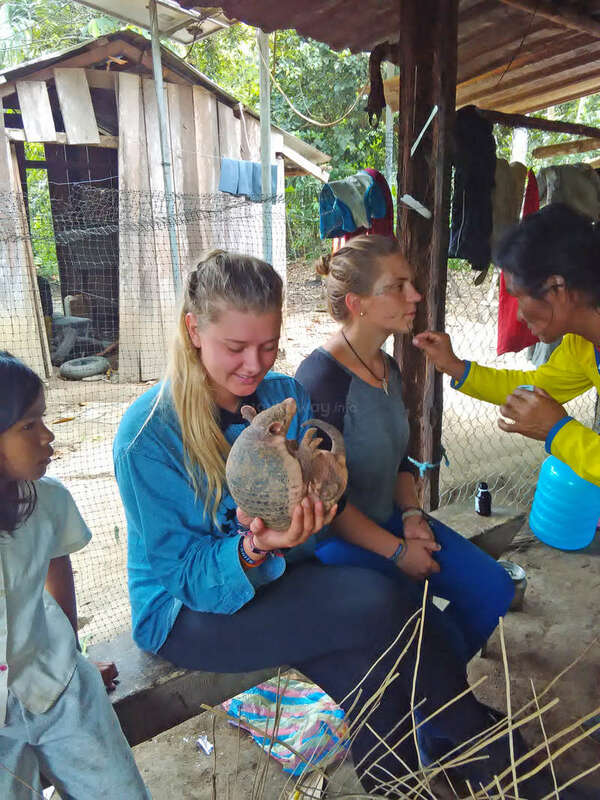 The main benefit is to meet new indigenous culture, the daily life of each one of the locals, learn the Kichwa language, learn or develop the Spanish, learn to cook local food, new experiences in the field of construction, new customs and live with the forest. 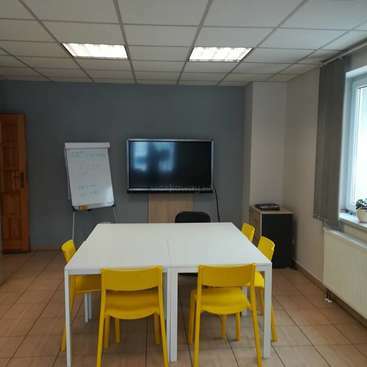 El beneficio principal conocer nueva cultura indigena, la vida diaria de cada uno de los habitantes de la zona, aprender del idioma kichwa, aprender o desarrollar el español, aprender a cocinar de la comida local, nuevas experiencias en el ambito de construcciones, nuevas costumbres y convivir con la selva. Men or women who want to participate in various activities are needed. Voluntary help is 5 hours of daily help from Monday to Friday. It offers the accommodation of the volunteers in a cultural house built by wood and thatched roof. Agriculture: sowing and harvesting of crops in the area. Construction and maintenance of new cabins using local materials such as guadua, chontas. Se necesitan personas hombres o mujeres que deseen participar en diversas actividades. La ayuda voluntaria es de 5 horas de ayuda diarias de lunes a viernes. Ofrece el alojamiento de los voluntarios en una casa cultural construida por madera y techo de paja. Agricultura: siembra y cosecha de los cultivos de la zona. Construcción y mantenimiento de nuevas cabañas utilizando materiales de la zona como la guadua, chontas. In the place you can sleep comfortable with sleeping, we are still building we do not have electricity, everything is natural, we need ideas to innovate and create comfortable spaces for volunteers is a quiet area. En el lugar se puede dormir cómodo con sleeping, todavía estamos construyendo no disponemos de electricidad, todo es natural, necesitamos ideas para innovar y crear espacios cómodos para los voluntarios es una zona tranquila. 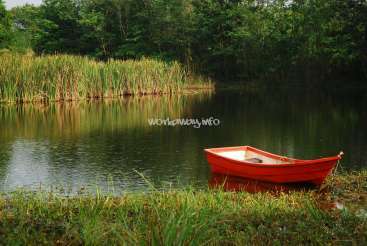 They can go by canoe to visit a native community. They can travel to the city of Puyo to know different places of fun and entertainment by bus. Pueden ir en canoa a visitar una comunidad indigena. Pueden viajar a la ciudad del Puyo para conocer diferente lugares de diversion y entretenimiento mediante el bus. It was a really really nice stay thank you so much!!! We learned a lot and everyone was so nice to us and we fell in love with the children and the little puppy. Raul showed us many things. We can really recomend staying in wayra wasi:) Raul only wanted us to work maybe two hours a day eventhough we offered to help very often. From time to time we… read more felt more like being guests than helpful. You should know before going there that a donation is expected and helps them a lot more than your work. The donation is voluntary and justified:) the cabaña we stayed in is beautiful and right next to a river, we got really nice food and participated in family celebration. You should bring enough food to share, they have a lot of fruits and maduros, so rice is a good choice. Again thank you a lot! Just a word : thank you! we have spend a realy amazing time In Wayra Wasy! This guys are just fantastics, the projet realy nice and the vibe incredibly great! thank for all you gave to us. Lovely time! Amazing realy !!! We gona come back for sure! This project is made out of love! I really had an absolut great and magic time in wayra wasi and felt from the first moment really at home! It seems like everything is possible if you want it.. you just need to take the initiative and tell hektor or Oskar, what you would like to do,learn or see! 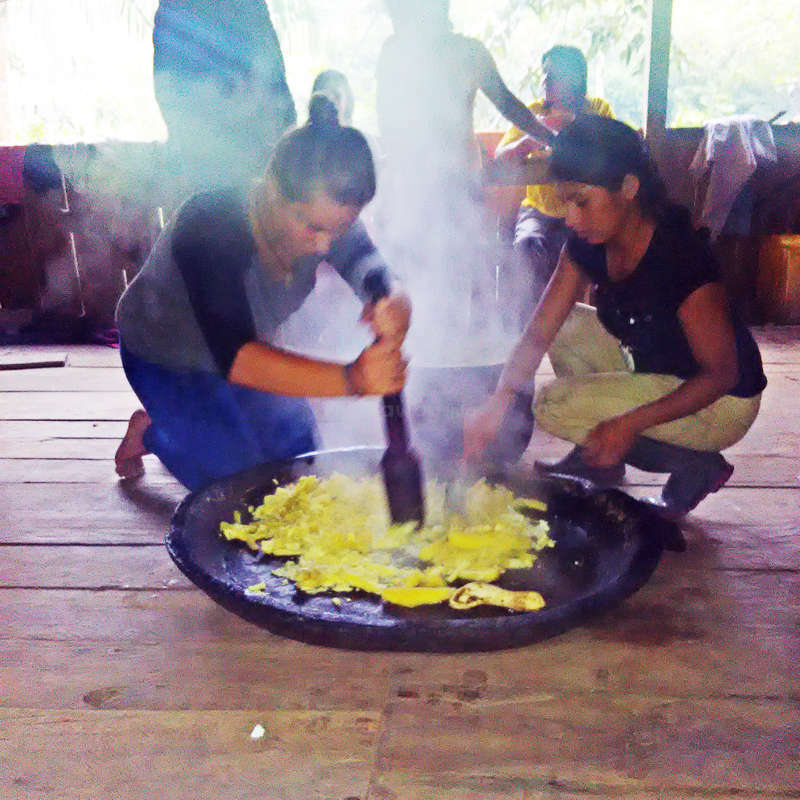 So we went to a canoe trip, made an absolutley… read more adventures jungel tour, visited oskars community and learned so much about the trees and plants in the forest and had in the end a traditionell dish, made out of the jungel! Hektor is an Incredible person, really wise and tolerant! Sometimes we got up at 4 in the morning to drink kind of a magic tee and listen to all the legends and histories from the kichwa culture! The work wasnt hard for us at all, but it will depend on the time you are there.. but anyway, whatever you will do, the work will be exciting and filled with positive energy, because this is what all the people you are sourrounded by express, a lot of calm and positiv energy! Unfourtunately there is no monkey anymore, but you will live together with some nice dogs! And the last thing, you can definitly drink the tap water, that was no problem for us all! I have absolutely nothing to complain about - the stay was perfect. From the moment I contacted Victor, he was very patient, answered all of my questions and helped us so much. He organized accomodation for us in Puyo for one night because we took the bus to Wayra Wasi in the morning. He made sure we got on the right bus, explained the driver… read more where to drop us off and ensured that nothing happens to our suitcase. We were welcomed by Oscar who explained the project and once again by Hector the next day. They both made us feel very welcome. They were very understanding of our time limitations which allowed us to stay there for only 2 and a half days and have not complained at all about the fact that we couldn't do a lot of work in such a short period of time. They still took us to the river one day and on a hike the next day. They invited us for lunch and traditional 4 am tea session. They were very happy to share their culture with us and show us how to make ceramic bowls. A couple of tips for the stay: bring sleeping bags, mosquito nets, insect repellent, your own food (and a little bit of extra food to share with the hosts), matches (cooking on firewood), gum boots (for work), utensils (if you are a large group because there are only 2 spoons). Optional: sleeping mats as there is only one bed for now. Additional info: a couple of members of my group have drank tap water without any bad consequences; however, we are accostumed to Ecuador already. I wish Wayra Wasi a lot of luck, for their project sounds great and is very inspirational. I highly recommend this host! 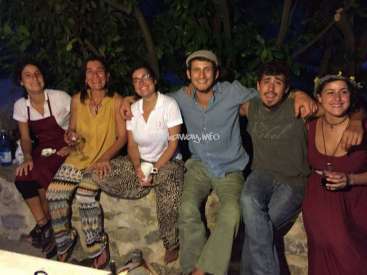 A big Thankyou to Victor, who organized our stay and welcomed us in his house in Puyo as well as Hektor, his family and the whole community for making our stay at Wayra Wasi an unforgettable experience! If ever I come back to Ecuador, I will definitely visit again to see how you and the proyect is doing. Hektor and his family are very very… read more warm-hearted, open-minded people, who welcome everyone at wayra wasi with open arms. They are truly good people, who are interested in exchanging culture and who are proud to share their culture with you. Because we came around christmas and new year, we did not have much to work. 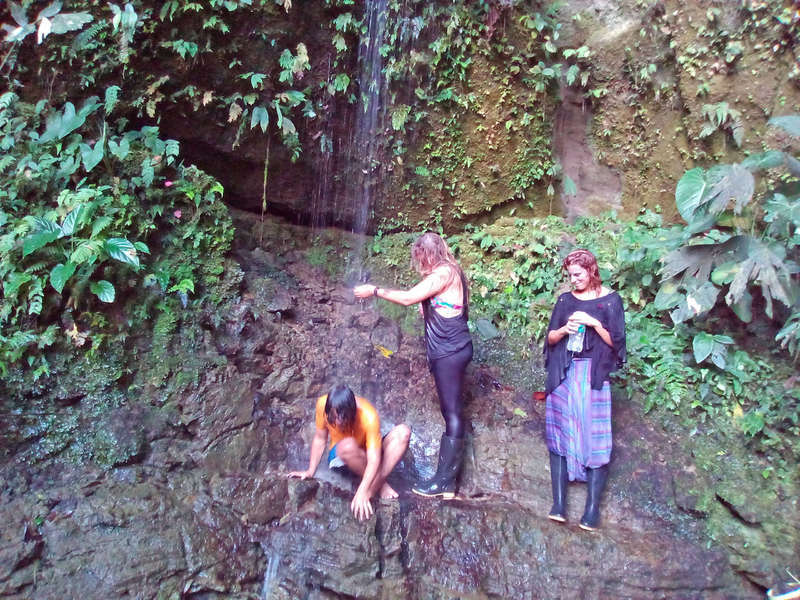 Instead we spend a lot of time with the children bathing in the river, exploring the nearby laguna and bat-caves. We had the honor to be invited at a new years - fiesta in the community, which tured out to be unexpectedly crazy. The Chicha, fermented Yuka, is an obligation - there is no chance to refuse...and the people danced like crazy. They are very happy if you enjoy yourself. The proyect is quite new and exists since september 2016. Some advice: You should know, the family has a monkey, Maki,...you will play with him a lot, but you should ALWAYS lock the cubbord with food properly (he is really intellegent). You have to buy your own food and water in puyo and bring it to the place, which is 2 hours in bus from there. Make sure tu bring anough water (if you miss something...ask if there are cars passng, who sell whtaever you need...I heard there is a car who sells bakery stuff and another who sells bottled water). There are many many buses everyday who go there (!! )...victor told us, there are only buses in the morning, so we stayed one night at his place in Puyo. We were eaten by mosquitos, although we had a mosquitonet. A mosquitotent is the better option, if you have it. A torch is important since there is no electricity and no light after sundown. I also recommend Goves for the work. Because the proyect is new, many things are still missing, but in case of any error, Hektor is very happy to receive critic and comments. Ok, thats all...have fun! Its worth a visit! Un moment incroyable du pur bonheur. Ils vous accueillent à coeur ouvert et vous donne le sentiment de toujours avoir appartenu à la famille. Le projet par de loin mais ces personnes sont rempli de volonté. L'appui de volontaire est pour eux très important car il se base sur l'échange culturel pour amener à terme et aux mieux leur projet. Le… read more projet détient un potentiel immense dans une nature encore sauvage. Nous avons appris énormément à leur contact. Ce fut très enrichissant pour nous. N hésitez pas à donner votre confiance à cette communauté, et leur donner de votre énergie pour un projet aussi pur. A place with a wonderful potentiel. We had magic moments there. This project is probably the best we have been truth : the welcoming and the cultural exchange were amazing. You can, without fear, give them your trust : they will lead you into the jungle and they will take care of you as they own kids. 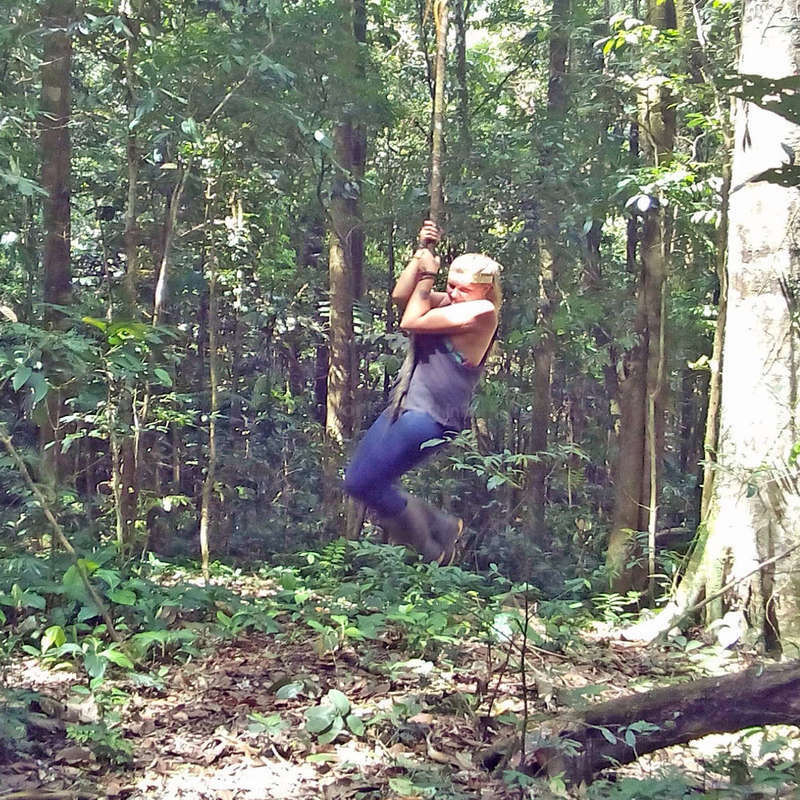 We wish this project keep… read more being ecologic and wild because this is what we love in the jungle !! We hoppe the intrusion of turist and occidentale culture won't impact the generous and benevolent mentality of this community. We wish for them the best : nice volunteers and that they dreams come true. We hoppe to be back. Thank you for every thing. Un lieu avec un potenciel merveilleux. On a passé làbas des moments magique. Et c'est probablement en terme d'acceuil et d'echange culturel l'un des meilleurs projet auquel on est participé. Vous pouvez, sans crainte, leur donner votre confiance : ils vous guideront dans la jungle et prendront soin de vous comme de leurs enfants. On aimerait que ce projet reste ecologique et sauvage : parce que c'est ce au'on aime dans la jungle !! On espère que l'intrusion du tourisme et de la culture occidentale de modifira pas la mentalité généreuse et bienveillante de cette comunauté. On leurs souhaite le meilleur : des volontaires sympatiques et que leurs rêves se réalisent. En espèrant revenir un jour. Merci pour tout. Un lugar con un potencial maravilloso. Aquà pasamos momentos màgicos. Fue unos de los mejores proyectos que hicimos : la bienvenida y el intercambio cultural fueron increìbles. Ustedes pueden, sin miedo, darles su confianza. Los guiaràn en la selva y los cuidaran como sus propios hijos. Nos gustaria que este proyecto quedase ecologìco y salvaje : porque es lo nos encantó en la selva !! Esperamos que la introducción del turismo y de la cultura occidental no impacte la generosidad y la buena fe de este comunidad. Les deseamos lo mejor : voluntarios sympaticos y que sus sueños se realisan. Esperamos regresar pronto, Muchas gracias por todo.